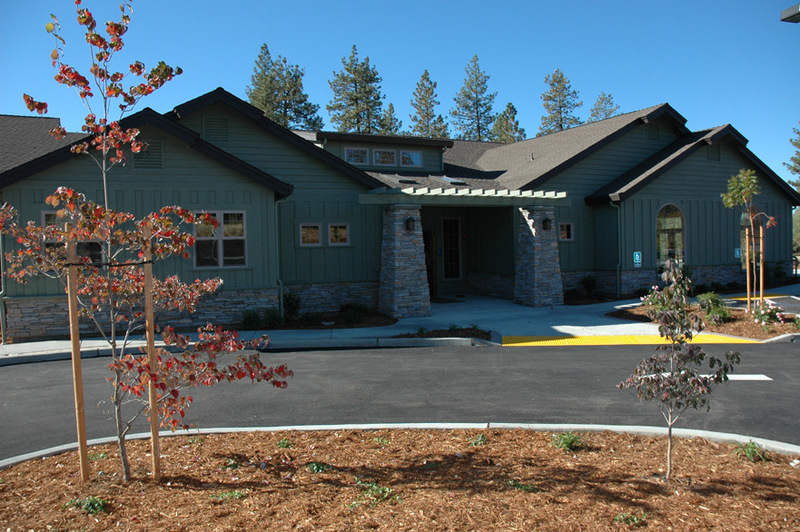 Hospice of the Foothills is a full-service hospice care organization serving Nevada County. 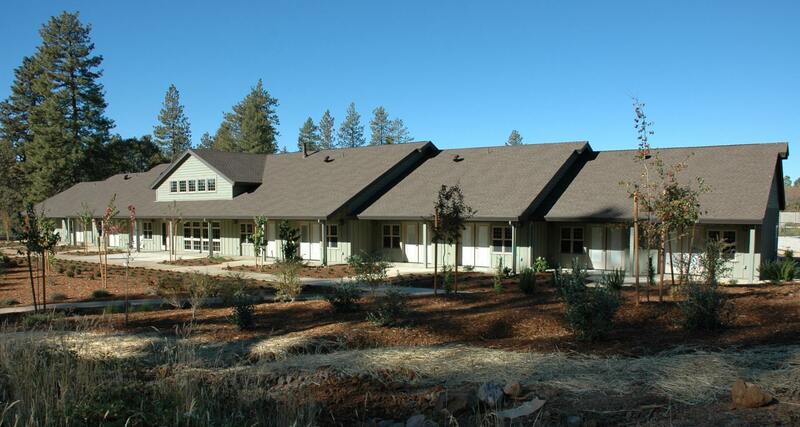 This project consists of a twelve-bed care facility with administrative offices. 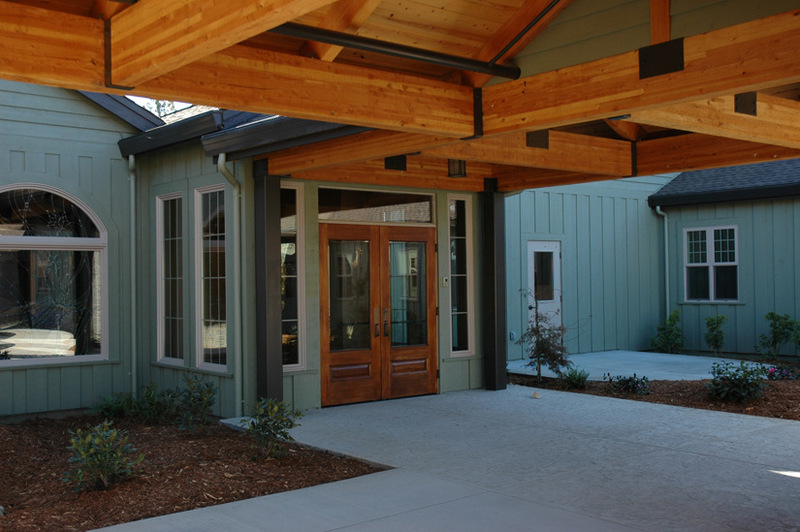 The building is just under 30,000 square-feet and provides the organization with a business operations function as well as twelve private patient care rooms and functional space for their out-patient services as well. It is one of very few facilities of this type and complexity in the state. 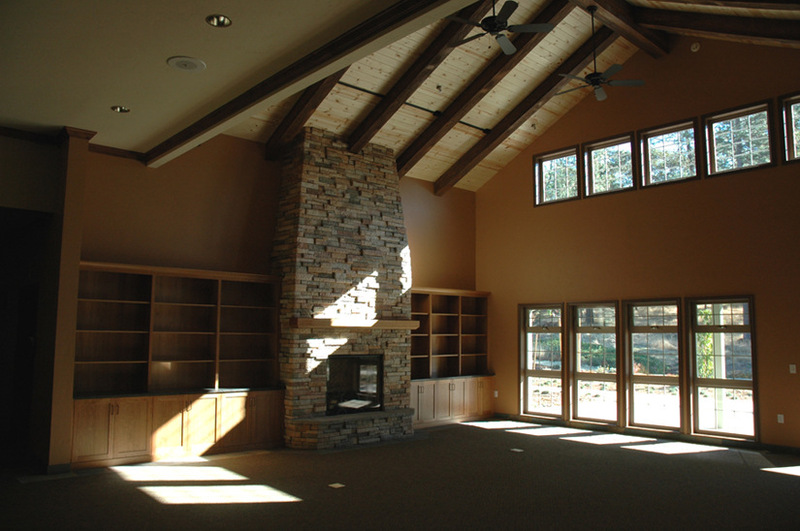 Hospice of the Foothills selected Siteline Architecture because of their youth, energy, enthusiasm and commitment to excellence. Thanks for all your patience, hard work, dedication, commitment, and creativity with all of us on this project.